If you are building a website providing printing services, you may be interested in our article here today. Within the first part of the article, we want to suggest to you some tips to make improvements to your printing website. 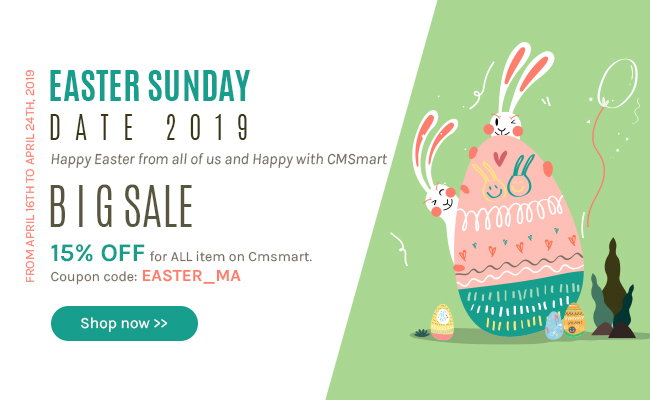 You can take advantage of a smart extension that was developed open source Magento solution for printing website companies, both the small printing outlet and a bigger one. Use some cheap price in comparison with other solution on the market at the beginning then make a comparison after spending more money on a new plan. For an online printing website, a simple and professional layout without cheesy colors is recommended. This brings convenience and fun experience for your customers. 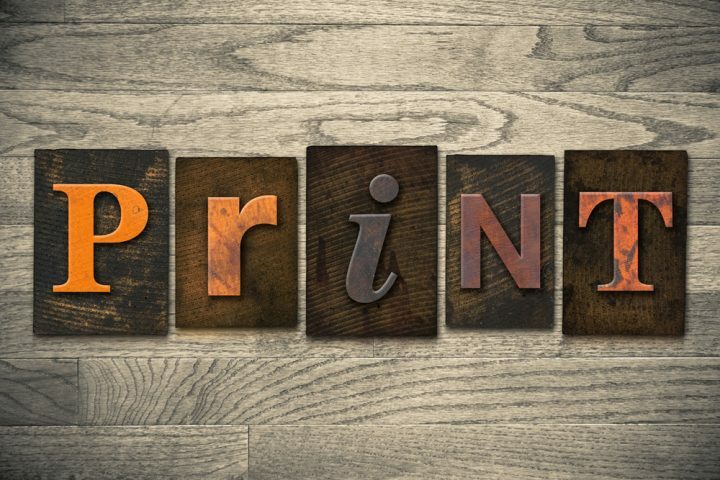 Let users have the ability to choose a different size, style, colors, paper materials...all print shop owner can put a price matrix to all of the combinations to give final printing cost for items. Let the shoppers have the ability to upload their designs to bind to each of product or with the order sent to services printer. Based on the graphic designs sent by a shopper to the printing services supplier, the supplier can charge based on the number of printed versions. Built a website with fully developed functions for you to manage your online store. If need anything else for your store, you do not have to hire any developers with a big cost, just buy extensions for your store. It is a smart investment. Fully responsive and mobile friendly version ready to go can help your website becomes more friendly for users. It helps your website display well on more popular devices. Magento printing website themes is perfect web to print solution based on Magento open source with Order Image Upload and Price Matrix Extension for a printing company. It brings exactly functionsthat you are looking for. You absolutely have the ability to install it easily and fast then it will work for you in a short time effectively. Magento web to print Website Theme allows shoppers to see different samples and they can also use them as default. Samples are related to brochure printing, business card printing, and voucher printing. Magento web to print Website Theme including many professional layouts with nice colors.